We’d like to introduce you to the MG LE50. The natural evolution of the sporting Grand Tourer. There’s no mistaking the car’s silhouette. 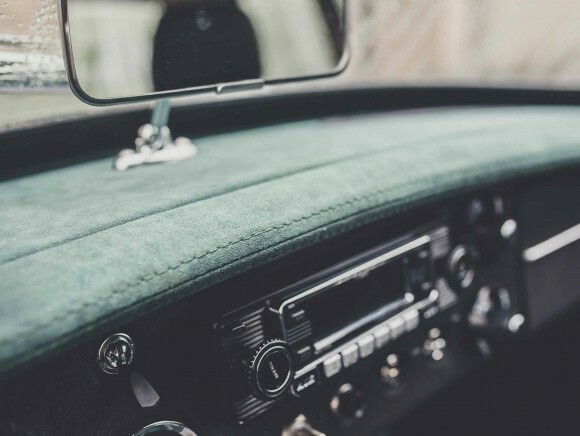 It’s the classic MGB, designed in 1962 by Pininfarina, reimagined and re-engineered for the 21st century by Frontline Developments. 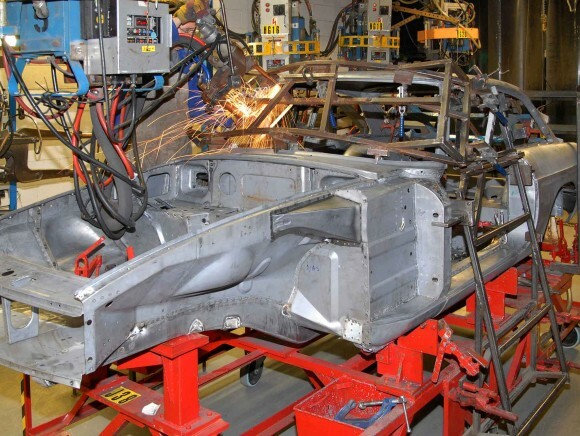 We’ve taken all the elements that made the original car a legend in its time and brought it up to date, allowing it to evolve into a sports car made for today. The sports car you’ve been waiting for. Pricing – prices start from £59,900.00 plus VAT with a wealth of options to personalise your own vehicle. 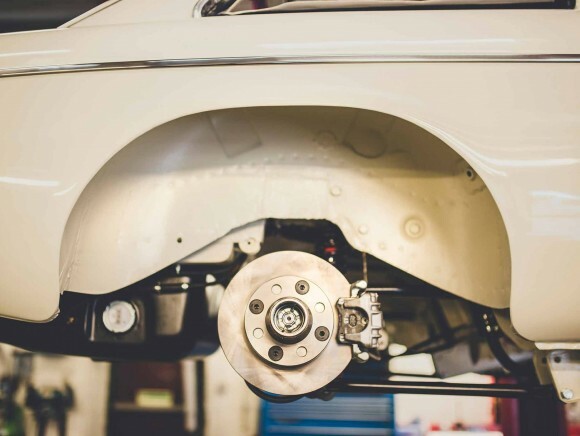 To create the LE50, we start with an original iconic MGB and over the course of many weeks and months fully restore the body using all new panels that are hand built in Oxfordshire by British Motor Heritage to the identical specifications of the original and then apply our own exacting build standards. Every panel is examined, refinished and realigned until it’s perfect. All panel gaps are symmetrical, every blemish eradicated. The original may have been fine in the 20th century but we’ve evolved a little since then. At the heart of the LE50 beats a brand new, factory supplied, 2.0 litre, 4 cylinder aluminium engine from Mazda. 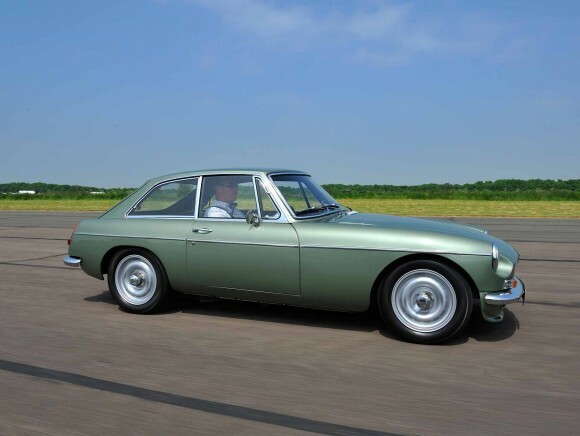 A billet crank and rods, Teflon coated forged pistons, solid lifters and variable cam timing offer the kind of performance and reliability unheard of when the original MGB hit the roads. 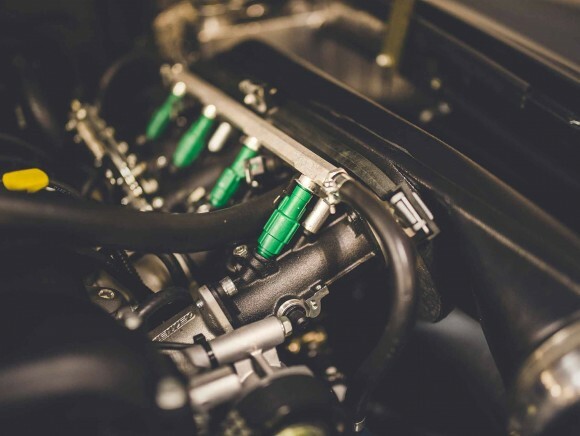 45mm direct to head throttle bodies, Omex engine management, 6 speed aluminium manual transmission and a 3.9:1 ratio rear differential bring the LE50 screaming even further into the 21st century. 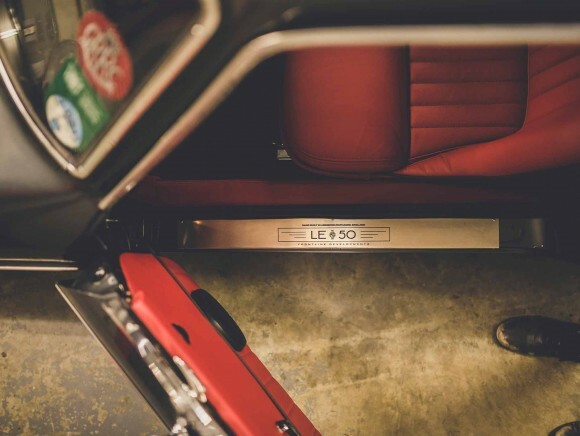 When you climb inside the LE50 you’ll find it’s a very special place to be. From the Wilton carpet underfoot to the Alcantara headlining, it’s all about quality. Hand formed alloy seat shells, covered in a choice of Connolly hide or more Alcantara hold you firmly in the corners while proving supremely comfortable on longer runs. Turn the key, push the bakelite starter button and the dashboards bespoke period Smiths instruments spring to life, fully digital internals ensuring complete accuracy. If you can bear to forsake the engines own soundtrack, you may want to turn on the premium JL stereo system. The Dynamat sound deadening we’ve lined the cockpit with guarantees your music couldn’t sound better outside a concert hall. When you’re ready to make tracks, a choice of period or contemporary sports steering wheel falls naturally to hand while your luggage is safely stowed on the carpeted rear shelf, any valuables hidden away in a fully trimmed storage space concealed under the rear deck. With great power comes great responsibility. And with more than 20 years experience in setting up MGBs for both road and track come the ultimate bespoke suspension and braking systems. We’ve spared no effort in making the LE50 supremely balanced for the track while ensuring it’s equally composed for daily driving, boasting perfect road manners. The suspension is fully adjustable, allowing you to choose your own ideal set up for performance and comfort, putting you firmly in the driving seat.